聽說香薰精華油可以食用,真的嗎? I heard that essential oils can be eaten, is it true? I heard that essential oils can be eaten, is it true? Some therapist overseas can use essential oils in prescription for taking orally. However in Hong Kong most therapist will suggest clients to use them in massage, bathing, inhaling, hot or cold compress. 為何使用蒸薰皿燃點香薰精華油可改善情緒? Why burning essential oils in burner can help relieving emotions? 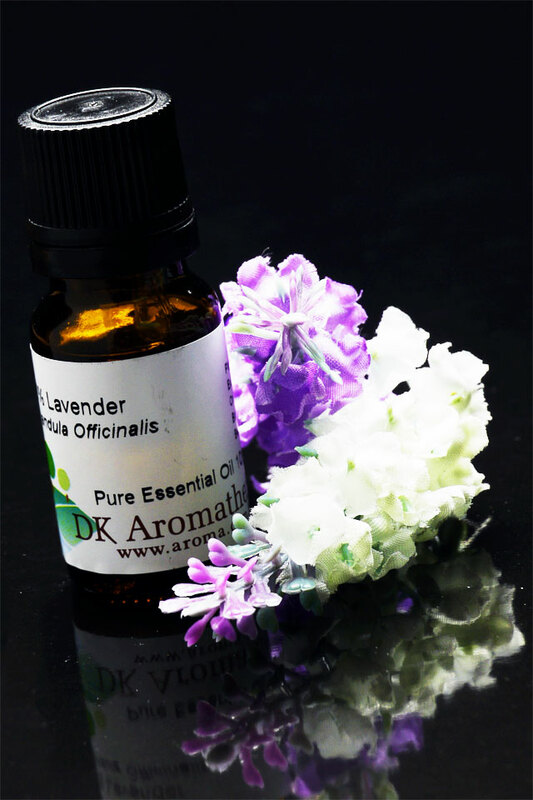 Why burning essential oils in burner can help relieving emotions? When burning essential oils in burner, the oils will be blended with air in the evaporation. 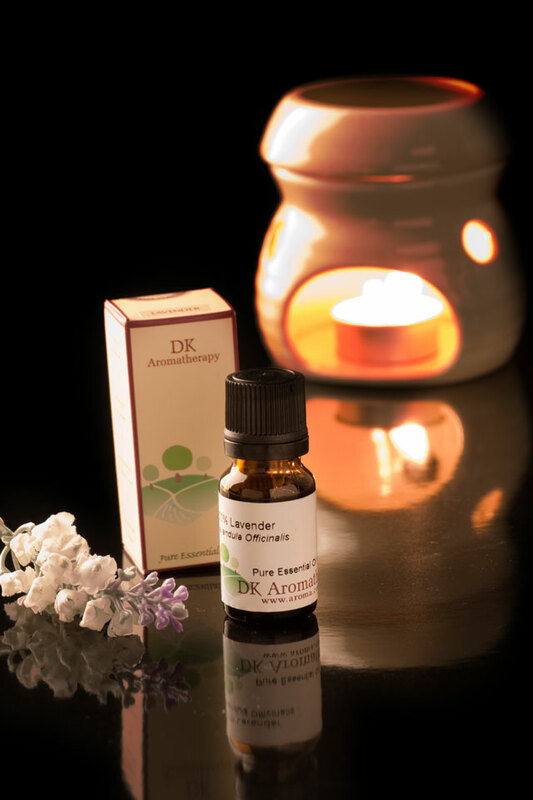 While we are breathing the air with essential oils, it will improve our emotions through the nerve of nose to pallium. 工作壓力頗大,想使用精華油舒緩一下, 有什麼方法呢? How can I use essential oils to release working pressure? How can I use essential oils to release working pressure? Bergamot (3 drops), Geranium (2 drops), Frankincense (1 drop). 想自製去角質乳霜,有什麼方法呢? I want to make a Cream Scrub, any suggestions? I want to make a Cream Scrub, any suggestions? It can be used 1 – 2 times per week to remove corneum. 已踏入秋季,天氣轉變,有感冒咳嗽情況,有什麼精華油可舒緩這問題? Which essential oils can relieve coughing and flu in Autumn with changeable weather? Which essential oils can relieve coughing and flu in Autumn with changeable weather? 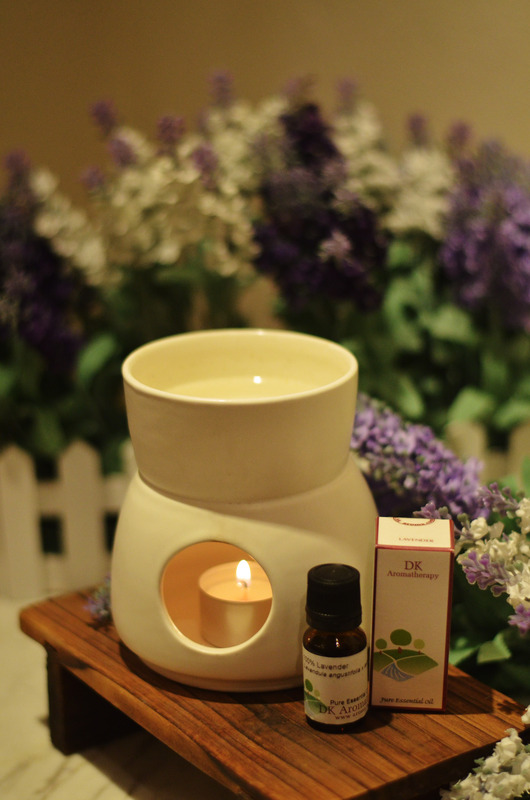 You can mix 2 drops of Eucalyptus, 2 drops of Lavender into 10ml of Soyabean Oil for massaging throat and chest. It can release those uncomfortable symptoms.